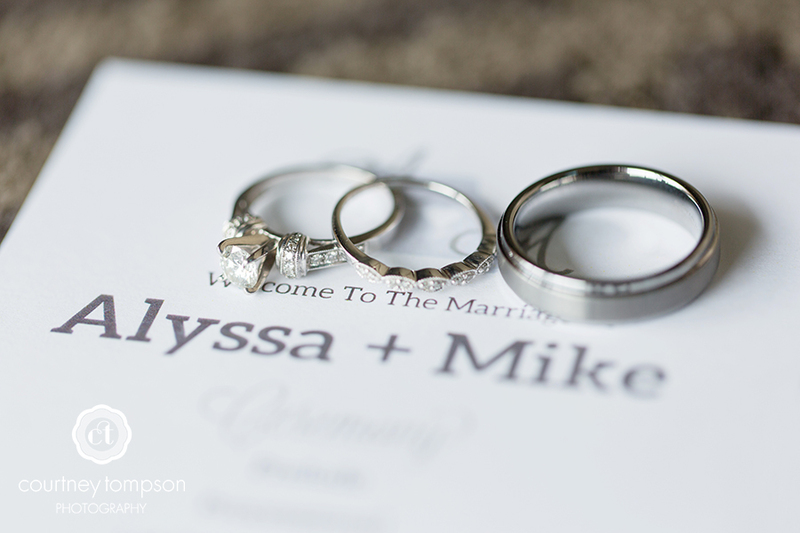 The rings are to symbolize the never-ending love in a marriage. If the finacees are both buying new rings for their spouse it counts as something new! It is the start of a new life with each other! 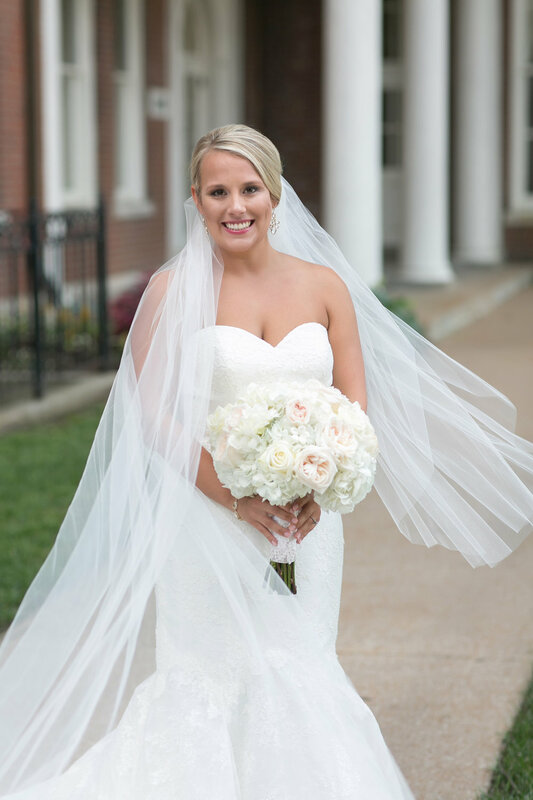 The dress and veil are the most important thing to the bride next to her spouse of course. These definitely count as something new. Especially seeing how much time is spent looking for them! The bouquet is so underrated. It is photographed in almost every picture. It gives the bride an accent pop of color. The flowers will always be new and fresh to look beautiful.